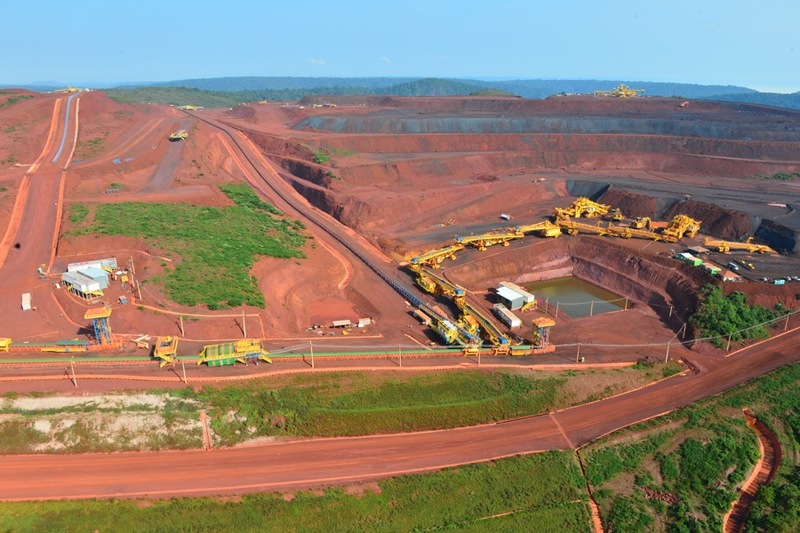 Brazil’s Vale SA (NYSE:VALE), the world’s No.1 iron ore miner, is ready to send its first commercial shipment of the steel-making ingredient from its largest-ever new mine in the Amazon known as S11D. Vale loaded Friday 26,500 tonnes of iron ore onto three ships at the company's port of Ponta de Madeira. 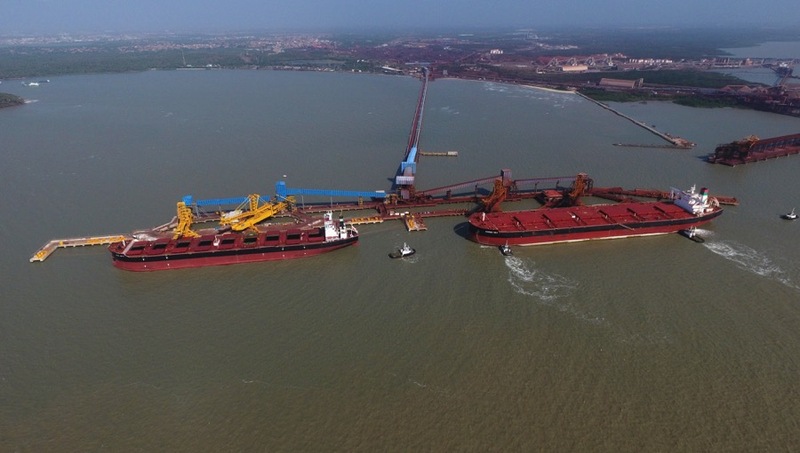 The company, which cut the ribbon on the massive state of Pará-based project last month, said 26,500 tonnes of iron ore were loaded onto three ships at the company's port of Ponta de Madeira, in Sao Luis, on Friday. The surplus vessel capacity was filled with high-grade iron-ore fines from other mines in Vale’s northern operations — Carajás IOCJ. Those mines’ output, with 65% of iron content, represents 40% of the company’s current sales and, until 2020, they are expected to generate more than half of the miner’s total output. Vale noted that the high quality of the ore extracted from S11D will give the company flexibility to blend it in ports in Malaysia, China and Oman, with product produced in the so-called south and south-east systems, in Minas Gerais, improving the pricing of the final product, as well as extending the life of the mines in that state. Breno Augusto dos Santos, the geologist who helped discover the mine, says S11D will enable Vale to remain the iron ore market leader for a century. S11D is expected to reach full output by 2018, enough to fill 225 Valemax ships — the largest cargo carriers in the world. Just to put that in perspective and quoting Breno Augusto dos Santos, the geologist who helped discover the mine, the massive asset will enable Vale to remain the iron ore market leader for at least a century. And that is only considering the “D” block of the deposit. There are three other blocks at S11 that can be exploited later: A, B and C.
S11D, also known as Serra Sul, will add 90m tonnes of annual capacity to Vale’s output by 2020, or about 20% of its expected output for that year. The timing seems perfect, as the commodity has carried last year’s bullish momentum into the start of 2017, with prices rallying to a two-year high amid speculation that China’s demand for overseas ore will hold up even as the world’s largest miners, such as Vale, bring on new capacity. On Monday, import price for 62% iron content fines at the port of Qingdao added $3.11 per tonne, taking the price of iron ore to $83.65 a tonne, the largest single gain of this year so far according to The Metal Bulletin Index. The commodity traded slightly lower on Tuesday at $81.55 per tonne.